Given how technologically advanced this era is, it is not surprising to find an app for just about anything under the sun. Apart from a technology-obsessed world, this is also a highly fitness conscious generation. The unhealthy lifestyles, environmental concerns, and comfort factor of processed food, has taken its toll on the physical, mental, and emotional health of many people. Hence, there has been a great drive and movement towards getting people to eat healthy and also get physically active. Since this is a generation always connected digitally through some form of mobile device, using that medium to make it easy and fun for people to lose weight is a no-brainer. This has led to the invention of many apps, especially weight loss apps, to make this challenging task a tad easier for people. If you are on a weight loss journey, and have ever tried to find apps to help you get physically fit and tips for weight loss, you would have encountered thousands of health and fitness apps that you can download on your phones. Given the plethora of choices available, it can get confusing as to which apps are ideal for your situation. Sometimes, it is impossible to tell from the brief descriptions which apps would work best for you. So, if you have been doing a lot of trial and error or struggling with apps that are hard to use or confusing, here are the top 15 weight loss apps that you can use to serve as your virtual coaches. 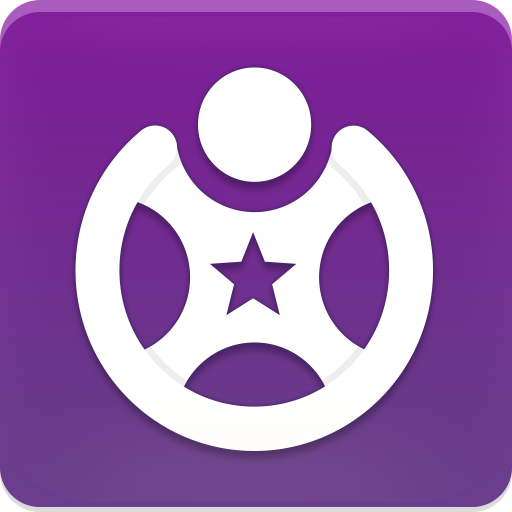 This is a free weight loss app, both for iPhone and Android, which you can use to meet your weight-loss goal. 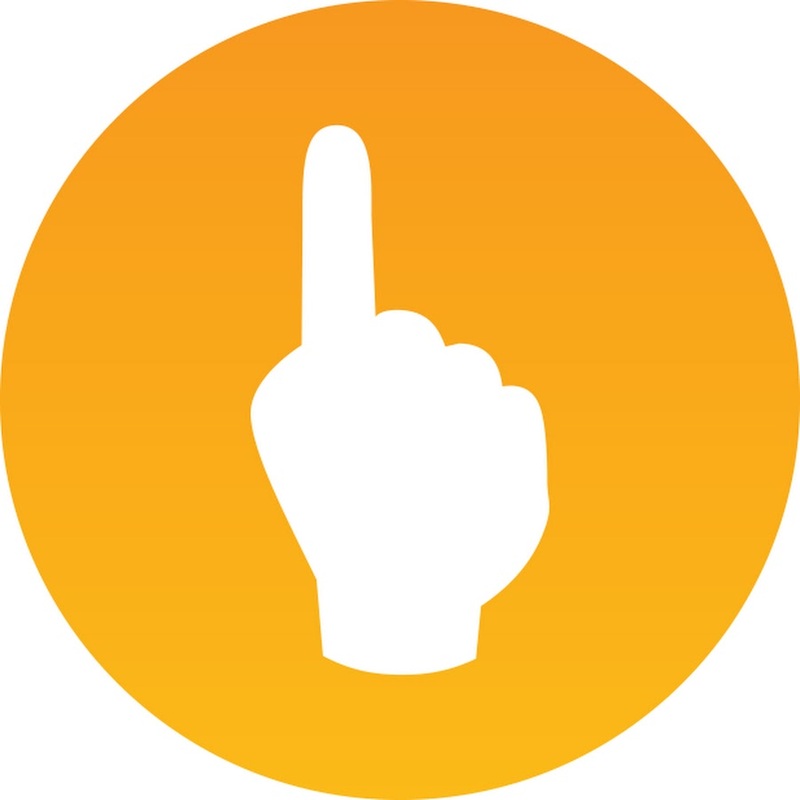 This tool also includes a website, which helps you see your information on the computer as well. The beauty of this app is that it helps you create a personalized health plan that includes not only a weight goal, but also total fitness and wellness. It also includes access to a food database that keeps track of your calories, or you could also add custom food and share recipes. It connects to other apps and lets you create goals with a group of friends, challenge friends, and get support from the group to stay on track. This app helps track your food intake, exercise, and call on friends to help keep you motivated. This app gives users access to a variety of food and other relevant items in an easy-to-search database that lets users add food log to their iPhone or Android. There are options of a personalized diet profile to help you set a healthy diet and exercise goal, along with features that lets the user friend other users, connect with their contacts and Facebook friends for support and motivation. If counting calories every time you sit down to eat feels like a chore, this is an interesting app that turns this activity from something you do after you eat to a more meal planning style. Instead of picking and choosing what to eat and what not to, the user just tells the app what food they like and what food they have, and the app will do the job of telling them what to eat and how much to eat. The app can adjust to whatever you have handy at home, so you don’t need to scramble to find something. The app can also swap a protein for a protein or a carb for a carb. One of the major factors affecting weight is the food intake. A big part of losing weight is knowing what food to eat and what to avoid. This app lets you see instantly if the food is good for you by scanning the barcode on your iPhone or Android. Using the camera on your phone, this app will show you the grade for the food you are considering. So, instead of trying to decipher the nutritional content on the back of the box, you can use this grade to help you make smart decisions. You can also ask questions in the app community to learnmore about nutritious food. This is a free health app for iPhone lovers which helps users track their progress as they strive to reach a healthy weight goal. You can use this app to track steps, stairs climbed, and much more. If you own the latest version of the iPhone, you will be able to track a lot of the fitness information automatically without the need of another app or fitness accessory. You can use this app to connect to multiple other apps and use the sensors in your other gadgets like Apple watch to collect all your health data in one place. This is a free fitness and weight loss app from Google that can track your activity just by carrying your Android phone and is also compatible with other devices like Android Wear smartwatches. 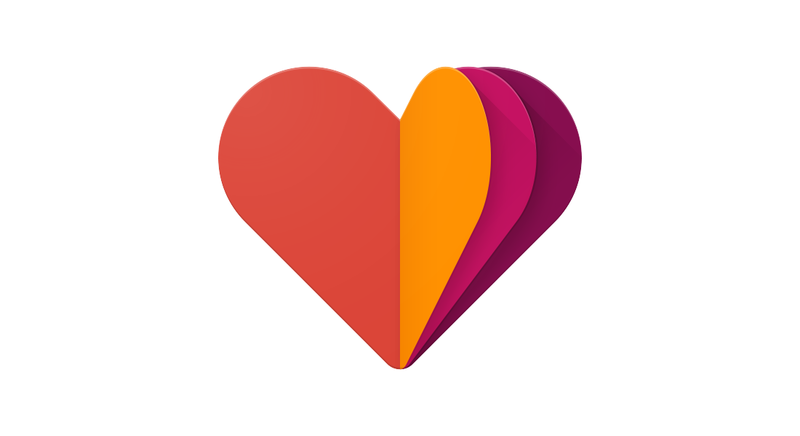 Using this app, you can track your weight, your daily activity, and especially the daily heart healthy activity. 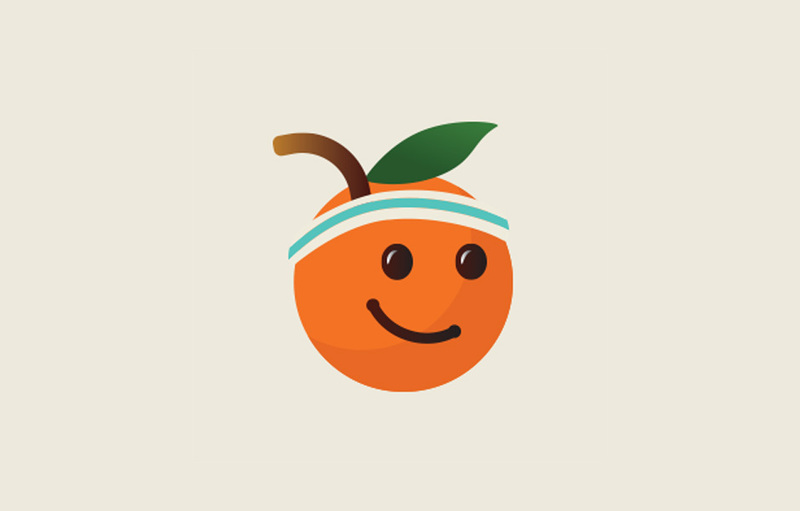 Using this app, the user can set various goals to help push them to move more as they go about their daily activity, even on days they can’t get to a gym. 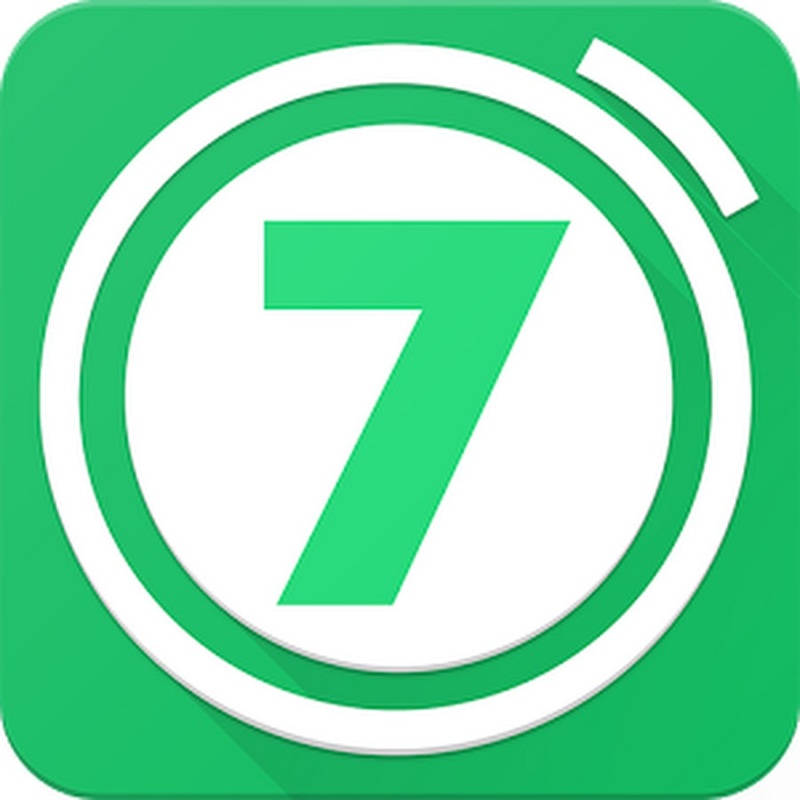 7-Minute Workout- Simple Design Ltd. Most people deal with a crammed schedule on a daily basis. Hence, a weight loss app that takes that into consideration and chalks out a plan to fit in seamlessly with your overflowing calendar would be quite ideal. And, this app does just that. This app comes handy when you don’t find the time to hit the gym. This is a scientific workout that maximizes your time spent exercising. The high intensity workout can help control your appetite and improve metabolic and cardiovascular health. This app has many important features like being able to easily enter and track exercises at the gym. Using this app, you can add exercises, reps, sets, weights, routines, and your daily weigh in. Once you are done with your workout, you can submit it to their website. Now, you have the workout saved and available on the full featured website. This app makes it easy to search for exercises to add them to your workout on the fly or you could choose from one of the previous routines. Instructions on how to perform each exercise is also provided on the website and on the phone. This app uses inbuilt technology to provide runners, cyclists, and walkers the ability to map, record, and track their workouts. Users also get access to a large database of local routes, online training tools, event listings, and more such features. This app is compatible with many other devices from which users can import workouts. 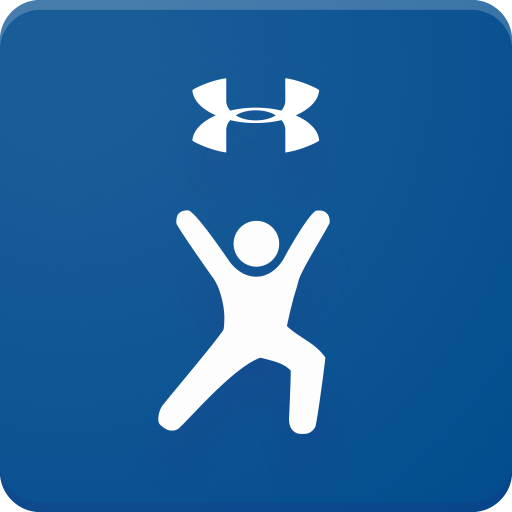 You can also link MyFitnessPal to this app and view your workout stats, calorie burned, and nutrition data, all within the same dashboard. Here is an app that packs the benefits of a personal trainer into the comfort of a smartphone. 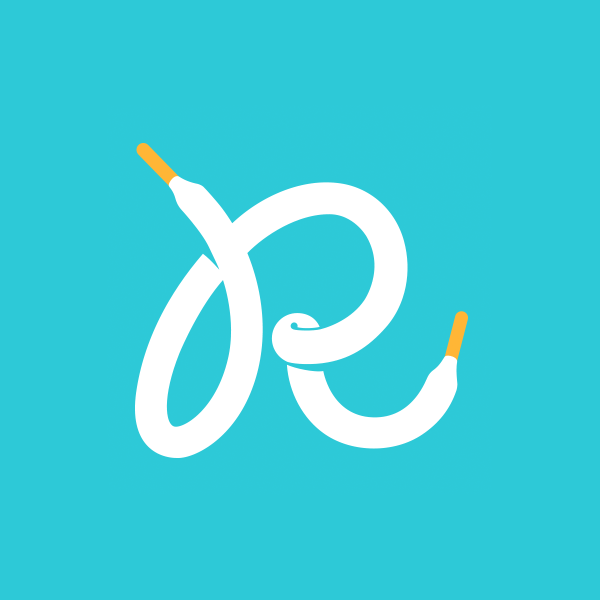 With this app, you are joining a community that motivates people to get out the door and stick with running. Whether you are out for a run, walk, jog, bike, or any kind of physical activity, with the built-in GPS, you will get a clear view of your training in real time. If you have any race or weight goal in mind, this app will coach you to get there. It even has personalized fitness routines to fit into your busy schedule, lets you snag exercise rewards, and even share achievements with your friends. One of the best running apps, this is your go-to fitness tracker for any kind of activities like running, jogging, or biking. This is one of the most ideal apps that can be used as a running app, walking app, and running trainer for all your running routes, and can even help with marathon training. This app is guaranteed to make your workouts an enjoyable session by being your personal walking tracker and running trainer. 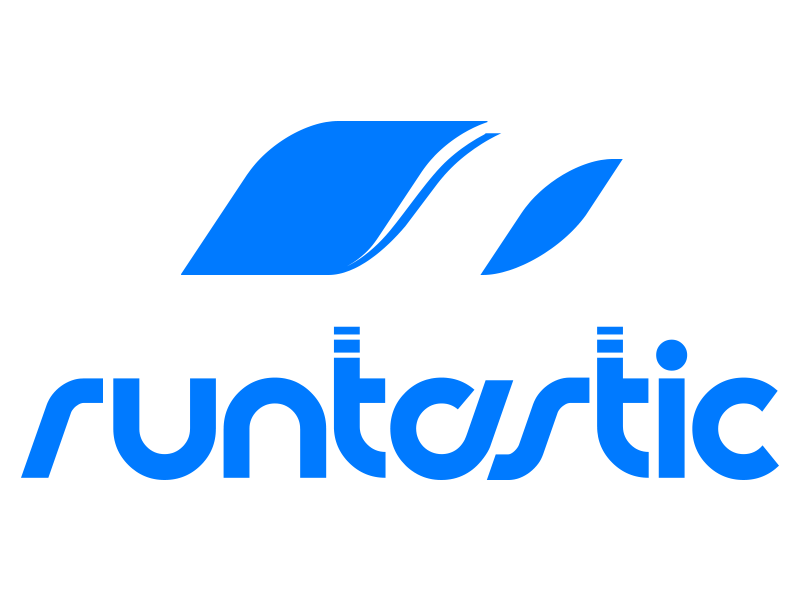 You can also join a global fitness community and get tips from the pros to help you reach your fitness goals. Whether you are running your first race or planning on setting a new personal record, this is one of the most ideal apps to achieve your health goals. 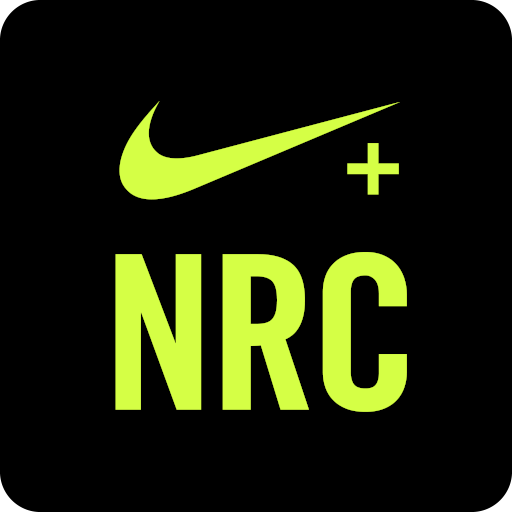 This app is equally useful for first-time runners and marathon veterans alike, as they are bound to find the motivation needed to run farther and faster than ever before. You can also compete with your friends for the top leaderboard spot, stay on track whether you are on the trail, treadmill, or streets. It combines your phone’s GPS and accelerometer to give you the most accurate tracking of your distance, pace, and time. If you have different tracking programs like Moves, Runkeeper, and Apple Health, you can use this app to tap into all of those tracking programs. This app helps users stay on top of their weight loss goals with its interesting features like social clubs, which users can join and link up with other users for advice, support, and inspiration. If you need a personal coach to stay motivated, this app can also help you connect with one. This app was created with the intent that users should be able to view all their fitness data, from sleep to food and running mileage, in one spot, and be able to get social with it, too, to keep the momentum going. 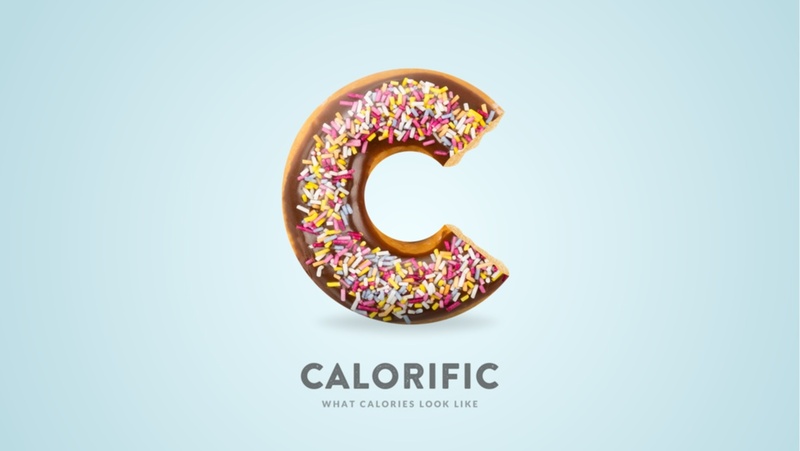 The Calorific app shows what 200 calories look like through beautiful photography. Why 200 calories you may ask? Because it’s seems like a good portion size and you can easily map how many calories you are taking without the need to check the labels constantly. Calorific has over 180 beautiful pictures that can be easily sorted and searched for by name, the weight or the type. Apart from that, you can also easily compare two opposing foods side by side with this app. The app interface is quite appealing and it is extremely easy to use. 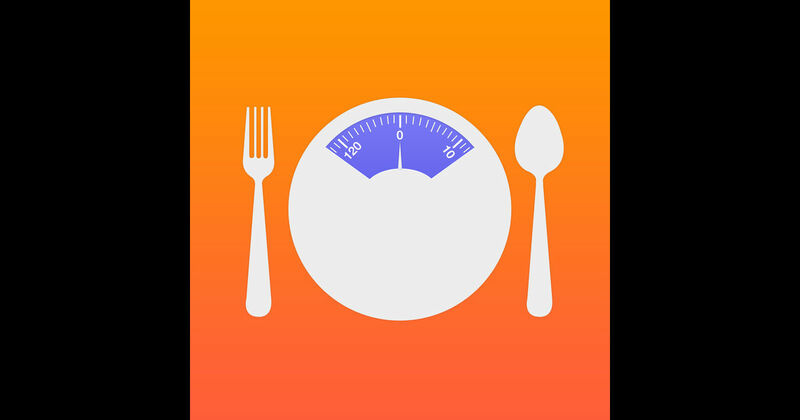 This app is ideal to understand portion sizes and how to control your calorie intake on a daily basis. This app shows you that it is possible to have a normal relationship with food. It gives you a convenient option to log your meals from the privacy and comfort of your phone, lets you check in daily and bring self-awareness to your emotions, thoughts, and behaviors, and export PDF summaries of your progress to share them with your group in order to stay accountable. If you are a novice to the game of healthy eating, this could be one of the most ideal apps, as you will be paired with a certified nutrition coach that you can send snaps of your eats to all day. The nutritionist will then analyze the diet and dish out easy, personalized tips to help you adjust to healthy eating habits. The emojis on this app make for a fun way to identify their feelings during sessions with their personal nutritionist. Wrong choice of food habits and lack of physical activities have become the ticking time bomb for our generation. If these lifestyle choices are not taken in control, it could lead to disastrous consequences physically, mentally, and emotionally. However, making a sudden change in one’s eating habits and other lifestyle changes are not easy to make. However, tools like the above mentioned fitness and diet apps make this challenging task more doable by giving it a fun twist, and also keeping you accountable as part of a larger community. There is no better time than now to download one of these apps and get started on the road to good health and a long, happy life.